Coatings World’s 2017 CEO Forum features executives from eight coatings companies offering their insights on the industry. 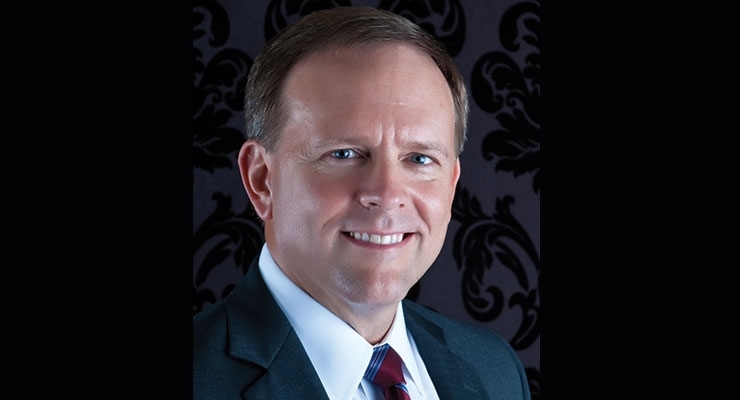 This year’s forum includes CEOs from leading coatings companies from the U.S. and Europe. The participants are Henrik Andersen, President and CEO, Hempel Group; Ton Büchner, CEO and chairman of the board of management and the executive committee of AkzoNobel; John Falder, CEO, HMG Paints; Frank Gläser, CEO, Grebe Holding; Boris Gorella, CEO, Beckers Group; Markus Kamieth, CEO, BASF Coatings; Michael McGarry, chairman and CEO, PPG Industries; and Charles W. Shaver, chairman and CEO of Axalta Coating Systems. Coatings World: How did the market for paints and coatings fare overall in 2016? 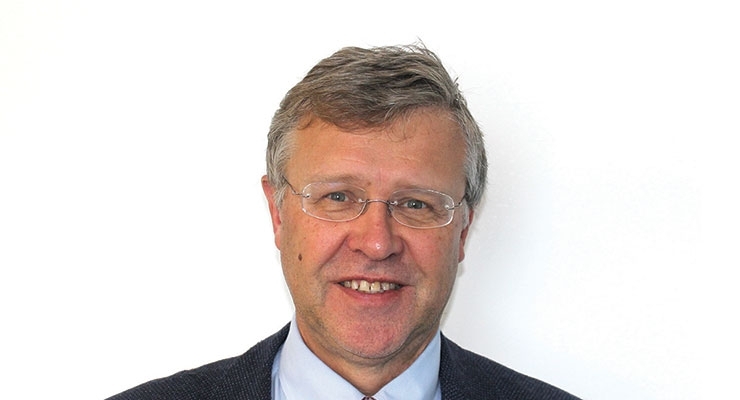 Henrik Andersen: It has generally been a good year for the coatings industry although the markets are becoming increasingly volatile. Overall, we have seen growth in the market but also a few segments with challenging conditions, notably a further weakening of shipbuilding activity in marine and a limited level of investment in upstream oil and gas. 2016 was also marked by a record level of M&A activity, including a few very big deals. We expect the industry consolidation trend to continue in the coming years. The consolidation trend requires that Hempel has a global presence and continued growth so that we are able to service our customers globally. 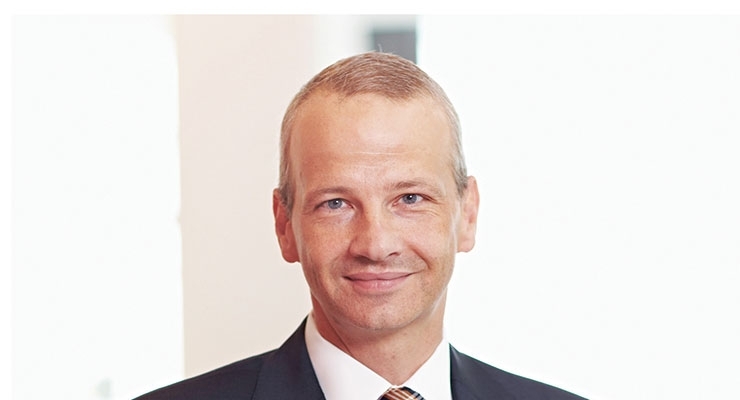 Ton Büchner: For Decorative Paints, we saw positive developments in Asia and EMEA. Challenging market conditions continued throughout the year in Latin America, due to economic instability and currency devaluation. For Performance Coatings, demand trends differed per segment and region, with adverse conditions in the marine and oil and gas industries. 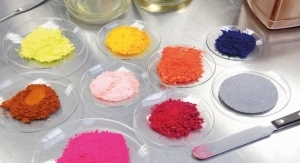 Volumes increased for both Automotive Coatings and Specialty Coatings in most regions. Volumes for Powder Coatings were up in all regions and demand for Industrial Coatings was strong in Asia. John Falder: Overall the market continued to be strong in most of the diversified fields that HMG operate in. We operate our company in a huge range of niche business areas. For our customers and for the UK it’s been an interesting year! From mid-2016 uncertainty surrounding BREXIT and subsequent weakening of the pound against other economies is having mixed effects in increasing raw material price, strengthening export demand and overall improved stock market performance. Frank Gläser: On the whole 2016 was a good year for our Group and one in which we were able to exceed our ambitious targets. Above all, our business in central Europe and in the Chinese market contributed to this positive performance. Boris Gorella: For the past few years, we have seen a trend towards consolidation in the coatings industry and last year was no exception. This affects the various companies differently. The large conglomerates gain by economies of scale and the small- to mid-sized companies benefit from dedicated customer service, enhanced agility, and innovative product introductions. Generally, I would say, 2016 was a good year for the industrial coatings industry. 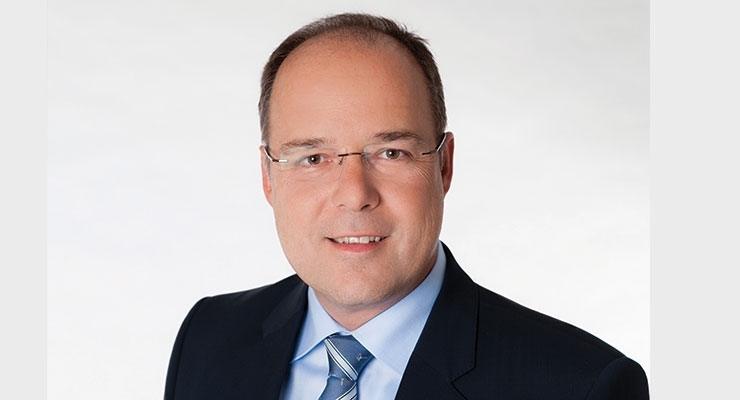 Markus Kamieth: The majority of BASF’s global Coatings sales relate to the automotive sector; as such, we benefit from the robust growth in automobile production, particularly in Asia-Pacific, North America and Europe. Although the market in South America still showed steep declines, we are optimistic at the first signs of recovery in 2017. Charles Shaver: Looking globally, we saw trends year over year consistent with last year. The refinish business in North America continued to consolidate among body shops as multi-shop operators extended their reach. Asia-Pacific showed moderate growth in line with GDP trends and, in spite of the focus on the “new normal” in China, the market continues to provide a strong customer base for refinish and for both transportation and industrial OEMs. India displayed solid growth consistent with its strengthening GDP and stabilized currency. Markets in the EU displayed moderate growth of one to two percent as expected. Latin America’s story is well known as markets continue to contract in general and the impact of foreign exchange translation is greater than the effect of the strong dollar alone. However, we’ve been aggressive in the region introducing new products with good quality at affordable prices and by providing customers with creative services such as our new mobile training platform for refinish technicians. CW: Did your company see an increase in revenue in 2016? Andersen: Since the 2016 annual result won’t be published until April, I can’t give you a complete answer. But what I can say is that 2016 was a very good year for Hempel, focusing on leadership, execution and not at least our customers, in line with our 2020 strategy Journey to Excellence. Büchner: We achieved record levels of profitability in 2016 and are making further steps in delivering on our strategy of continuous improvement and growth. Our financial discipline also improved cash generation and our current share buyback program reinforces our confidence in this moving forward. We have structurally improved our ability to respond to developments in our markets and are better able to seize growth opportunities, including acquisitions. 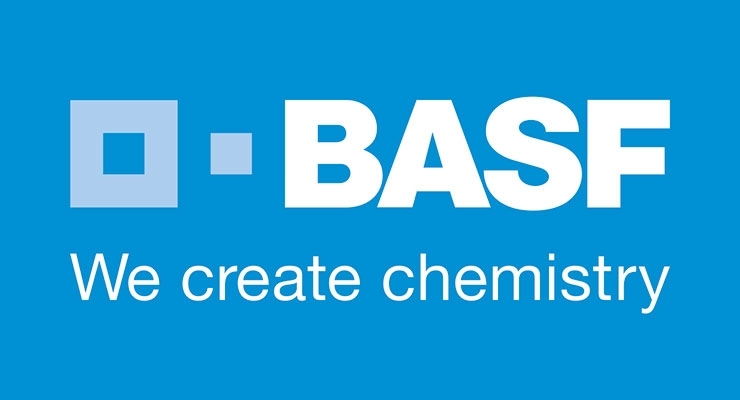 We completed the purchase of the BASF Industrial Coatings business in December 2016. We are now a stronger, more agile company, with excellent brands, a growing global presence and a solid financial and operational foundation. Falder: Yes, 2016 saw an increase in revenue in line with our objectives of organic growth. HMG strive to be a great partner to our suppliers and to our customers, building overall security for all of our stakeholders. We continue to grow at the pace at which we can improve our business and in 2016 we grew again at around 6 percent. HMG only ever see growth as a by-product of doing a good job. That is the key consistent pillar of our ethos. Gläser: 2016 saw our sales increase in the high single digit range to a total of Euros 211 Million. Currency impact was negligible in 2016 so these figures represent real growth. Gorella: The Beckers Group was able to grow substantially through regional expansion and by gaining market shares. Our coil coatings segment especially developed very satisfactorily. The global market situation in the ACE segment appeared somewhat less bullish, and we were able to maintain the level of the previous year only due to an increase in the second half of 2016. Kamieth: BASF’s Coatings division experienced robust volume growth over the prior year. Key driver for the growth was the positive development of the OEM Coatings business where we are growing with almost all of our customers – both Western and Japanese OEMs as well as OEMs from Emerging Markets such as China. Michael McGarry: PPG had a successful year in 2016, despite a more challenging global economic environment and growing geopolitical uncertainty in many of the regions where we operate. Thanks to our customers and employees, we were able to continue to strengthen our paint and coatings business around the world. Our sales from continuing operations were $14.8 billion, consistent with the prior year despite an unfavorable foreign currency translation impact of approximately $400 million, or about 3 percent. Our full-year sales volumes grew about 1 percent, and our adjusted earnings per diluted share were $5.82, up 7 percent versus the prior year. We were able to grow our full-year earnings despite modest and uneven global economic growth for the second consecutive year. We accomplished this with another strong year of operational excellence. Our more significant actions included commercialization of new products and technologies that allowed us to deliver above-market growth in several of our businesses, continued successful integration and earnings accretion from prior and current year acquisitions, completion of our previously announced restructuring program, improved productivity and aggressive cost management. Shaver: We had a strong year and showed solid progress over 2015. Net sales were up and we were particularly pleased that our volume and price grew 4.3 percent. 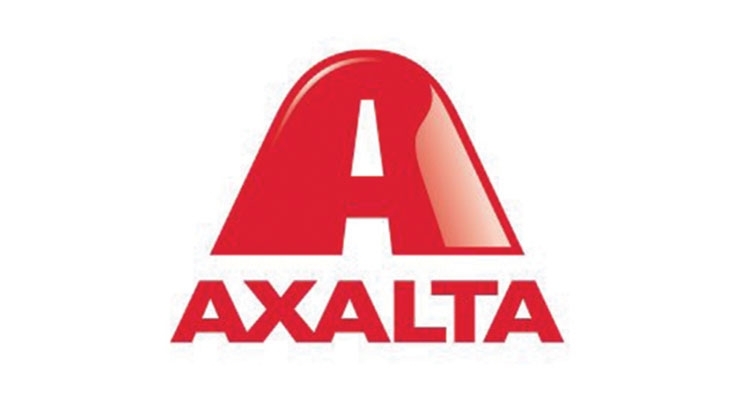 Adjusted net income attributable to Axalta was $269.4 million. Our adjusted EBITDA of $907.1 million also increased from $867.2 million in 2015. CW: What areas of the paint and coatings market represent the most growth opportunities for your company? Andersen: We want to grow and gain market share in all the segments that we are involved in today. 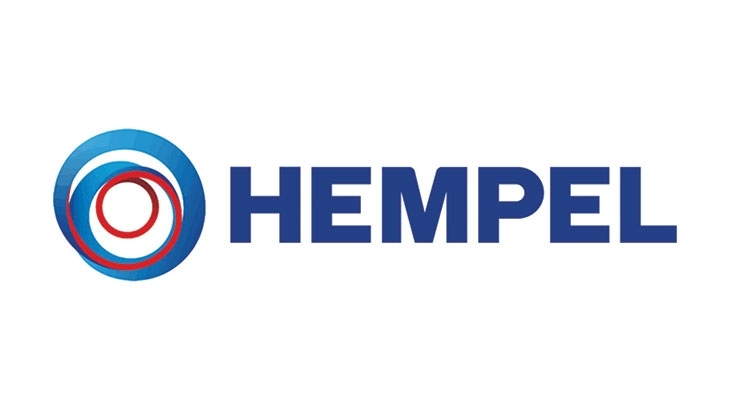 The Protective segment is interesting because it is a relatively unconsolidated market – and it constitutes almost half of Hempel’s total turnover. When it comes to the Marine segment, Hempel has gained market share across the marine market, despite a decreasing market. We will continue to do that. We have developed the products that marine customers request, and we are developing products that will be in demand in the future. At the same time, we focus on helping our marine customers be more competitive by helping lower their operating costs. We are growing in Decorative, but it is a segment in which our global presence is still limited. We want to change that. Our global presence in Decorative will increase. In general, we want to grow on a global scale, but of course we have a special interest in regions with particularly favourable opportunities for our development, such as North America and Asia/China. 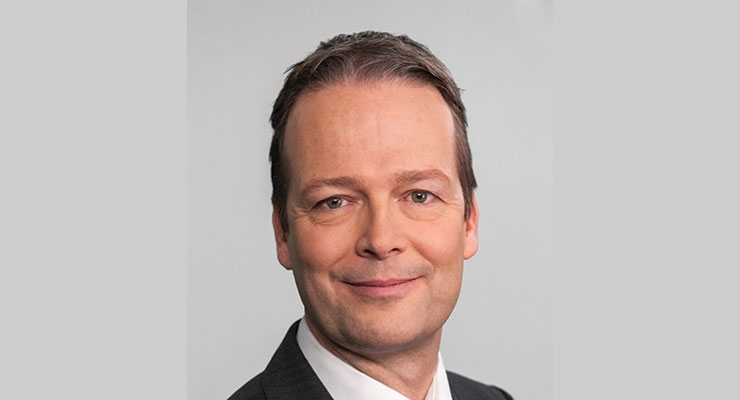 Büchner: In 2017 AkzoNobel anticipates positive developments for EMEA, North America and Asia, improving during the year, while Latin America is expected to stabilize. Falder: We continue to operate as a bespoke, highly technically focused and innovative business. We simply try and solve customers problems wherever they exist and there are plenty of opportunities within our coatings world to do things better. 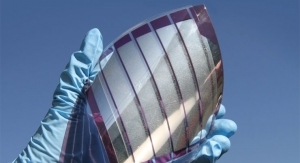 We are operating with particular emphasis in working with highly functional raw materials and are part of a consortium working with Graphene and its application commercially for example. Gläser: We’re fortunate to be able to see interesting growth potential in all our business sectors. Particularly noteworthy are non-stick coatings with a focus on the cookware industry, high temperature resistant coatings for the oven industry and special industrial applications, exterior coatings for the railway industry as well as graphics coatings for high quality folding carton packaging in the cosmetics and food industry. Gorella: While the market for coil coatings is maturing in some regions, there is still significant growth potential in selected emerging regions and in addition, we have identified untapped market opportunities that are currently being investigated. We also see expansion opportunities in our business lines for Railway, Domestic Appliances, and Automotive Plastics Exterior and are actively looking for add-on acquisitions to expand our segments and gain new technologies and approvals. Kamieth: To ensure profitable growth in all of our businesses, we have a clear strategy to also focus on emerging markets. The markets in China and ASEAN play an important role. In 2016, we acquired Guangdong Yinfan Chemistry to broaden our automotive refinish portfolio in Asia-Pacific. The groundbreaking for our newest automotive coatings plant in Shanghai, China, and the expansion of production capacity in Thailand are further examples of our strategic investments in emerging markets. McGarry: We continue to see strong growth opportunities in many of the markets that we serve. From automotive and industrial, to aerospace and packaging, there continues to be strong demand from customers for innovative paint and coatings products and processes. Shaver: We see opportunities in each of our end-markets. 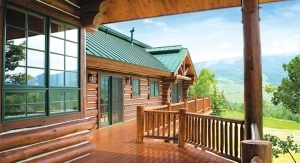 In the refinish business in North America, for example, and where industry consolidation continues, we focused on offering customers a range of top quality products that met the needs of their shops and also supported their environmental goals. Our Industrial business is excited about growth opportunities and our three recent acquisitions of strong industrial paint suppliers – Dura Coat in coil and Ellis Paint and Century Paint with their broad product lines – will enable us to capture new business and leverage their technologies with ours. The industrial business is poised to take advantage of infrastructure growth in emerging markets in particular. 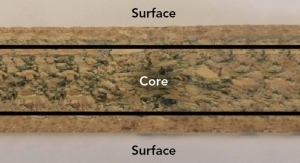 China remains solid for the opportunities it provides across a range of infrastructure related coating applications from Nap-Gard® for oil and gas and Alesta for architectural applications to Voltatex® for energy insulation needs. India also presents a number of opportunities given its growing GDP. In India, we’re mid-way through construction of an expanded production facility that will supply transportation OEMs with coatings to keep pace with the anticipated growth in car sales. CW: What is your business strategy for growth in 2017 and beyond? Andersen: We have one focus. We have to execute and deliver on the objectives of our 2020 strategy Journey to Excellence, which almost exclusively has to do with us becoming excellent in relation to our solutions, our own efficiency and not least our increased focus on our customers. We want to continue to grow faster than the market, and these focus areas will contribute to that. 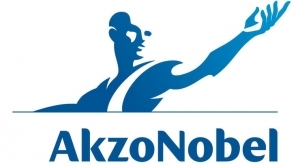 Büchner: AkzoNobel has structurally improved its ability to respond to developments in its markets and is taking appropriate measures to deal with higher raw material prices in an inflationary environment. 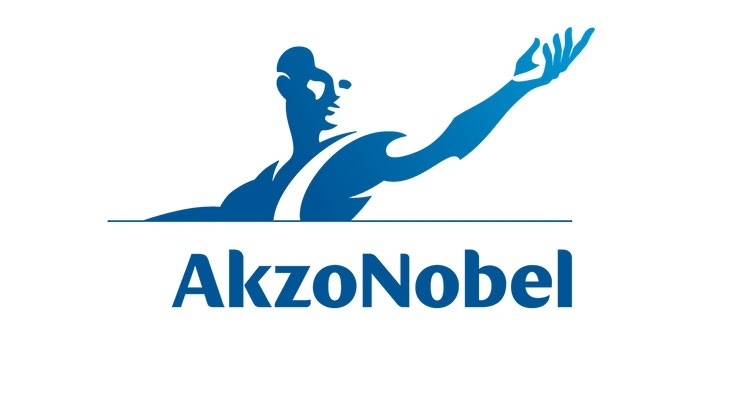 This stronger operational and financial foundation means AkzoNobel is more agile and better able to seize growth opportunities, including acquisitions. We maintain our financial guidance for 2016-2018. Falder: We operate as a speciality business and we have a big focus through 2017 and beyond on the development and training of the next generation coming through our company. We are only ever as good as the people we’ve got and the results of the product we supply to our customers. The building of solid foundations in well trained staff is utterly vital to HMG. These strategies are not new for HMG and are constants throughout our history. I personally am chairman of the members board of our local Academy secondary schools and on the board of Cogent skills attracting young talent into the science sector. 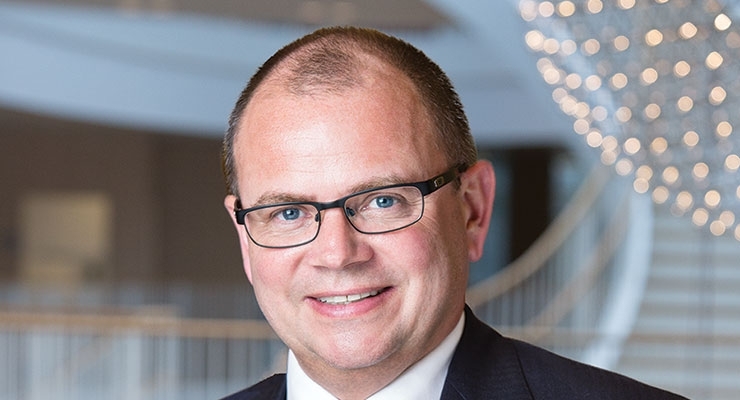 Gläser: Manufacturing technologies are changing at an unprecedented rate, new materials are opening up completely new horizons and ever advancing digitalization will fundamentally change the working environment and global industrial landscape in the coming years. Staying abreast of such changes, however heterogeneous they may be in individual markets, by consistently introducing change processes at an early stage will be decisive for the future success of the paint manufacturer. We see ourselves as a global niche supplier with clearly defined business segments. Early recognition of market trends and their prompt operational implementation has always been part of our business model. This strength is based on fast decision making processes and to some extent unconventional decisions based on experience and sound judgement. Gorella: The raw material costs that are creeping upwards and the uncertainty of developments in some emerging countries such as China may continue to be a challenge. We will work together with our suppliers and customers with the aim of minimizing the impact this has, and we are confident of compensating for mature markets with the expansion in growth areas while continuing our regional expansion. This is one of our strengths: Beckers is a truly global, very flexible mid-sized company and thus well equipped to react quickly. We will further focus on the needs of our customers by offering individual solutions and continuing to deliver innovative products. Kamieth: Our growth plan for the future focuses on leveraging our technology leadership and innovative power, as well as growing with solutions beyond paint: With the acquisition of Chemetall, we strengthen our position in the attractive Surface Treatment market and gain access to new industry segments and customers. Furthermore, we will strengthen our collaborations with OEMs and will support them with products and services. McGarry: We’re accelerating our efforts to develop and commercialize new customer-driven technologies. If you look at our recent track record, we’ve been successful at introducing leading technologies in automotive OEM, packaging, automotive refinish and aerospace. 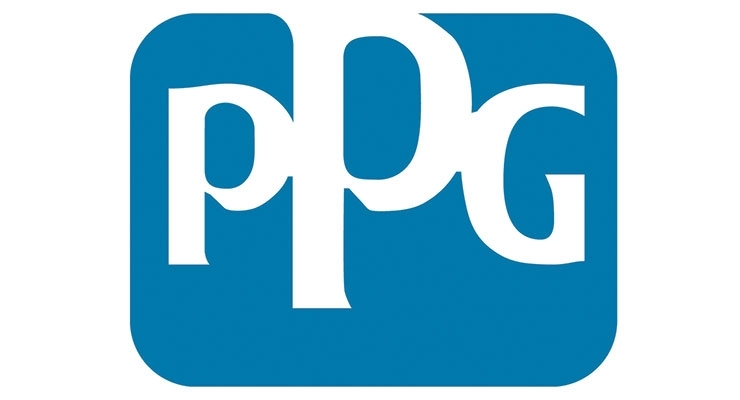 We’ve also enhanced our consumer-facing branding strategies and focus on the PPG brand. We also will continue to make high-quality acquisitions of all sizes as assets become available at economically viable prices that help us maintain our attractive return on capital profile in all economic and interest rate conditions. Shaver: We’ll continue our two pronged approach to growth. First, we will focus on organic growth by winning new customers in our core end markets. Second, we will continue our inorganic growth strategy by looking for attractive businesses that can add new products, customers and technologies. Backing both prongs, we will continue to build on our strong Technology and R&D organization to keep ahead of the market with new and improved products. CW: In what areas are you focusing your R&D efforts? 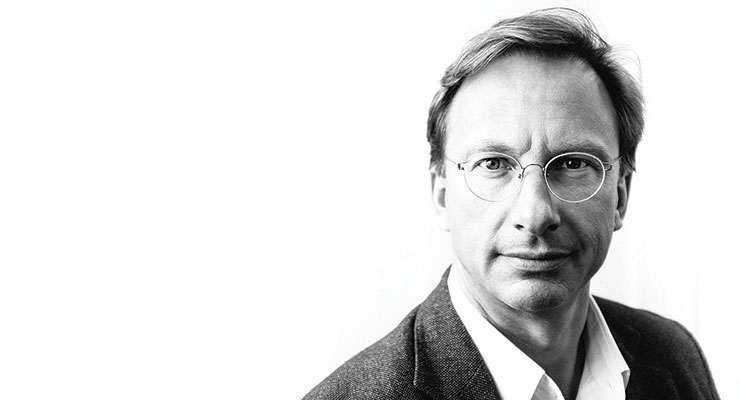 Andersen: In short, innovation and costumer focus. We are innovatively leading in high-tech chemistry, in terms of service and advising, in business models and not least in our interaction with customers and business partners. Innovation starts with the customer. We form value-adding partnerships with our customers. Together, we develop the unique products that they demand and need, and we work – together – to beat their competitors in the challenging markets they operate in. Our R&D also teams up in partnerships with suppliers, research teams, universities and other institutes across the world. By thinking and cooperating globally, we gain access to important knowledge that we can transform into value. 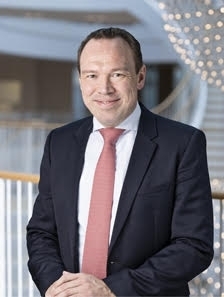 Büchner: In 2016, we continued to invest to support growth, with new plants and research facilities in the US, UK, China and India.Throughout the year we introduced more innovative new products, advanced our digital agenda and made significant steps in sustainability with higher levels of revenue from our eco premium solutions. Falder: High performance coatings with a big emphasis on environmental technologies. Functional systems that enhance and improve our customers product. 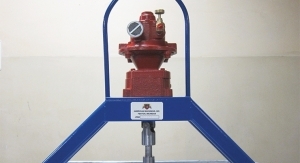 We are nothing without our customers and our aim is to produce product that enable them to add value. Colour styling and haptic effect coatings are increasingly important to our automotive OEM partners. We are privileged to work with some great automotive companies and share in their vision of the future. Really hard questions and really difficult requests bring about the very best in innovation. Gläser: As a niche supplier we focus on specialties. Our R&D department makes up approximately 30 percent of our total workforce and this has ensured sustainable and profitable success for decades. At the same time, the continuous development of environmentally friendly coating systems is a top priority. Alongside water-based coatings, radiation curing coatings (UV and electron beam curing) are a focal point of our development work. Gorella: Our R&D is always aiming to improve different aspects of the total cost of ownership for our clients. In addition, we are focusing on developing more sustainable coatings. We see a growing demand for environmentally friendly products and we have already developed innovations such as coil coating solutions based on renewable raw materials, which are currently in the trial stage. In addition, functional coatings will also contribute to a more sustainable end product and are thus part of our R&D efforts. Kamieth: In order to ensure highest quality for our customers and to help our customers become more successful, we continuously develop new products and processes. Sustainable and environmentally friendly solutions are of great importance. Therefore, we are increasing the share of R&D investment for sustainable solutions. All of our R&D activities are not only limited to coatings, we also focus on solutions beyond paint and develop products and services to meet our customer’s needs. Digitalization is another key focus area. We are convinced that digitalization will enable us to identify new business models and to optimize costs for instance in the area of development, production, and logistics. Digitalization will clearly change almost all areas of our value chain within the next years. McGarry: Our goal of 40 percent of total sales derived from sustainable products by 2020 has a strong influence on our R&D efforts. We’re focused on developing products and processes that help our customers reduce energy usage and emissions, protect their employees and minimize waste and water consumption. Our innovative ice-release aircraft coating, which is still in testing, helps prevent buildup that can create drag on the aircraft surface. This facilitates a smooth flow of air over airplane wings, which studies by NASA have shown can reduce fuel consumption by as much as 6 percent. 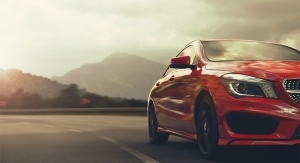 A new rapid-performance clearcoat for automotive refinishing also reduces energy consumption without compromising the quality of the final appearance, ease of application or size of repair. We have introduced an innovative powder liner for the internal protection of aluminum aerosol cans. The product contains no solvent and helps brand owners and can makers reduce VOC emissions, minimize their carbon dioxide footprint and provide high utilization and recycling capability. And we are looking to the future of functional paint, coatings and materials that will help to enable autonomous driving and even additive manufacturing capabilities across the markets we serve. These are just a few recent examples of the sustainable innovations coming out of our R&D centers. Shaver: Our focus remains on new product development, enhancing exiting products and providing the service and support our customers want long after a sale is transacted to enhance their productivity. Thanks to a number of recent acquisitions our Technology organization will be collaborating with them to share technologies and leveraging our respective strengths. We’re also continuing to invest in R&D. We just opened our new 15,500 square meter Asia-Pacific Technology Center in Shanghai that’s going to be a key technology resource not only in the region but one of our four principal technology centers globally. 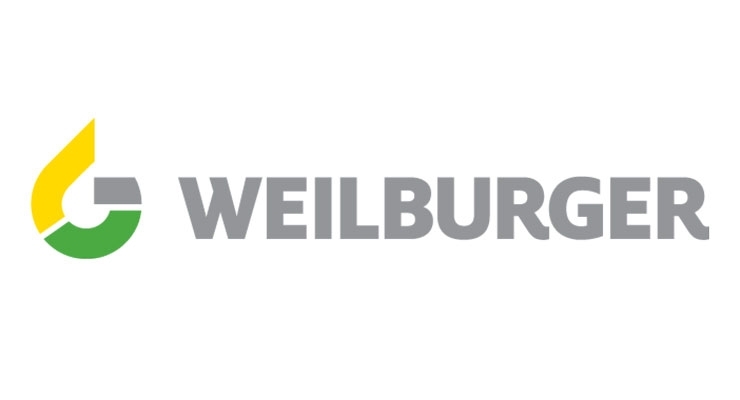 We also expanded our European Technology facility which is on our Wuppertal operations campus in Germany. The construction of our new 175,000 square foot Global Innovation Center at The Navy Yard in Philadelphia is also on track with opening scheduled for 2018. CW: What is your company’s long-term plans? Andersen: I have to repeat that we have one focus. Hempel has to execute and deliver on the objectives of our 2020 strategy Journey to Excellence. We operate in a global market that is constantly changing. That is why making detailed plans beyond 2020 does not make sense. Having said that, our intention is of course that Hempel continues to be a company in steady growth well into the future. We have been around for nearly 102 years, and we will continue to stay around for a long time to come. But whatever happens, we will continue to focus on our employees’ well-being and development, and on our customers. Büchner: Our vision remains: leading market positions delivering leading performance. Falder: More of the same only different and better! To remain a dynamic\innovative and straightforward business. The ethos of HMG is evolution and rarely revolution. We continue to do our best in doing what we do and the results we achieve short, medium and long-term are based on constant cultural principles in the way that we operate. Helping each other to progress, making new ideas work, maintaining great mental attitude, taking action on opportunity, making product we like ourselves first, and having some fun along the way. Gläser: As a 100 percent family owned business, we aim to safeguard this status and to maintain sustained profitable growth. 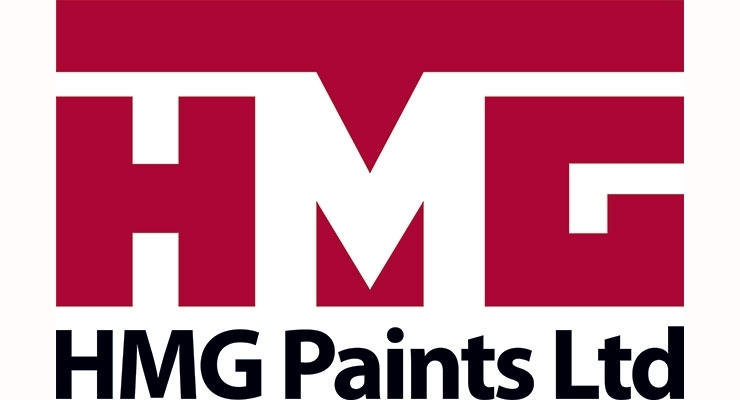 Meanwhile, looking back on 116 years of successful corporate history, our medium-term goal is to become a member of the global Top 5 family owned businesses in the coatings industry. Gorella: The Beckers Group has developed very well over the last six years. We will continue with our strategy of expanding organically, enhancing our services and product offerings to our customers, and establishing Beckers as the trusted and preferred partner in the industrial coatings industry as well as actively looking for add-on acquisitions. Contributing to a better future is definitely part of our long-term strategy; we have a vision to become the most sustainable coatings company and this will also steer the development of our product portfolio. 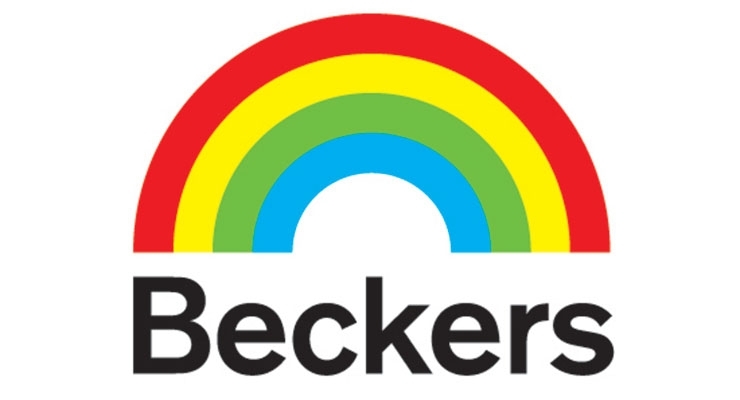 We see significant opportunities ahead for the Beckers Group! Kameith: We aim to achieve further growth in all regions, especially in China and the ASEAN region. We not only invest in production plants but also, more importantly, in research and development and the education of our employees to build-up local talents. By 2020, 30 percent of our R&D resources will be located in Asia. Further plans we focus on include the development of innovative products and services as well as the identification of profitable niche segments. McGarry: PPG remains in a position of strength as we ended the year with nearly $1.9 billion of cash and short-term investments providing us with financial flexibility going forward. We continue to believe that coatings remains a consolidating industry and our acquisition pipeline remains active across geographies and end use markets. In the coming year, we will be faced with an evolving economic and regulatory environment. Despite this, we expect improved momentum in overall global economic growth with gradually improving growth rates in developed regions, and continuing but uneven growth in emerging regions. The timeline for growth improvement, however, remains uncertain. We continue to carefully manage costs and identify opportunities to simplify and streamline business processes. 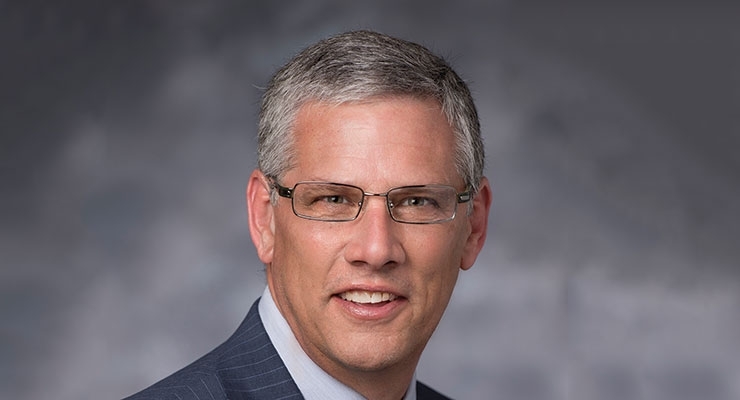 Shaver: Long term we will continue to execute strategies within our existing Transportation Coatings and Performance Coatings segments to win new business and develop or acquire products that current or prospective customers will need. We’ll continue to globalize products that have strong roots in one region but offer benefits that meet the needs of customers in other parts of the world. And we will seek share growth in more developed markets, leverage the impact of growing GDP in countries where it can affect car sales, and focus on industrial products that can serve infrastructure builds in emerging markets.